This website is a local source of census data for the State of Hawaii. We provide Hawaii specific data which are included in various products such as profiles, data highlights, reports and maps. 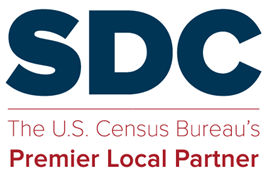 This entry was posted in SDC Products and tagged Area profiles and dashboards, Downloadable datasets, Interactive maps, SDC or Census homepage.